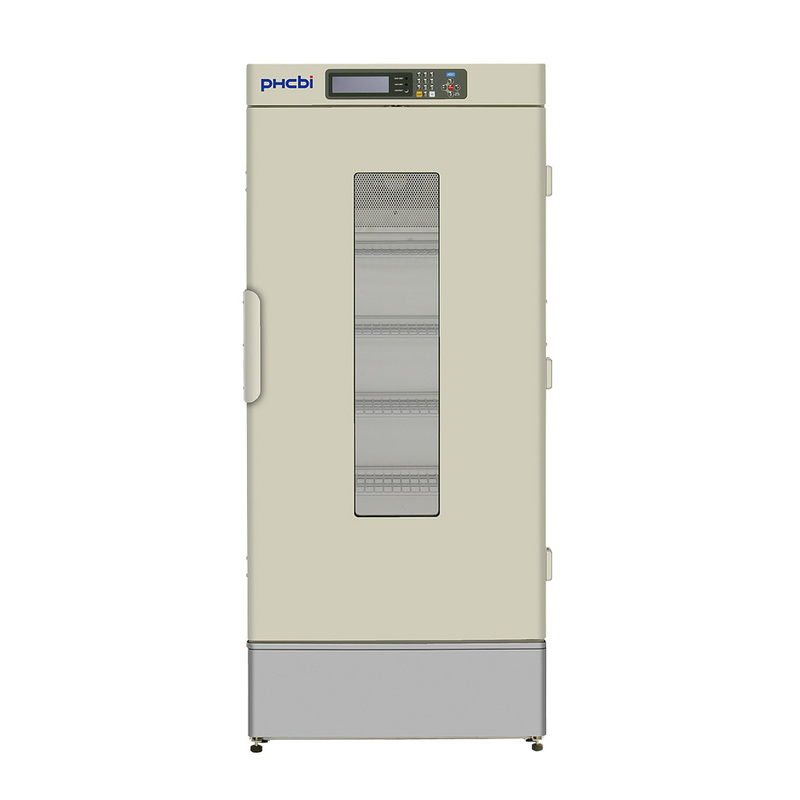 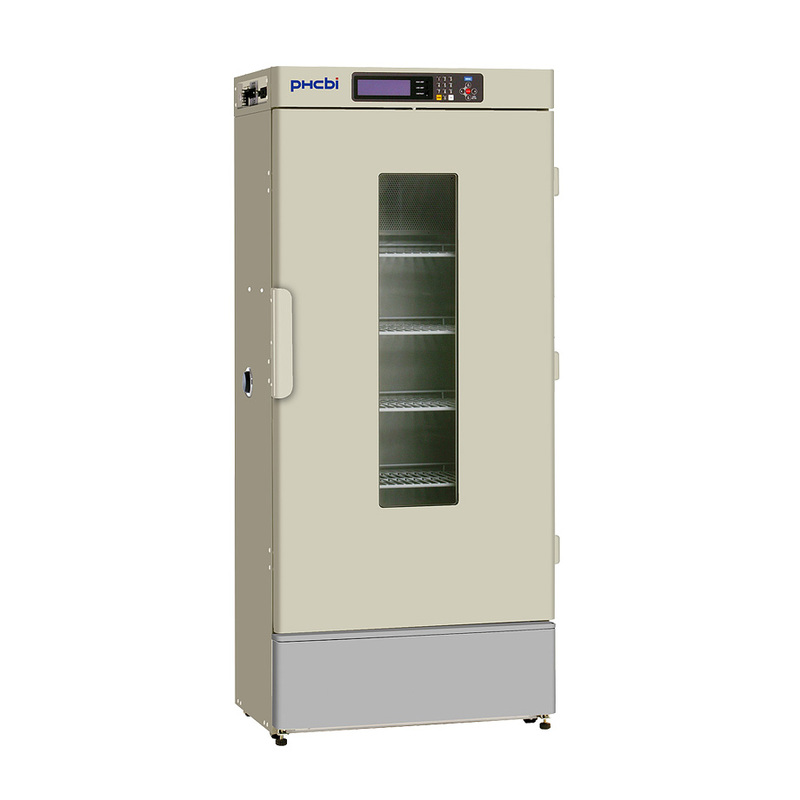 The MIR-254 is an 238 liter Cooled Incubator and is recognized as an exceptional unit suitable for a wide range of applications requiring a -10ºC to +60ºC environment. 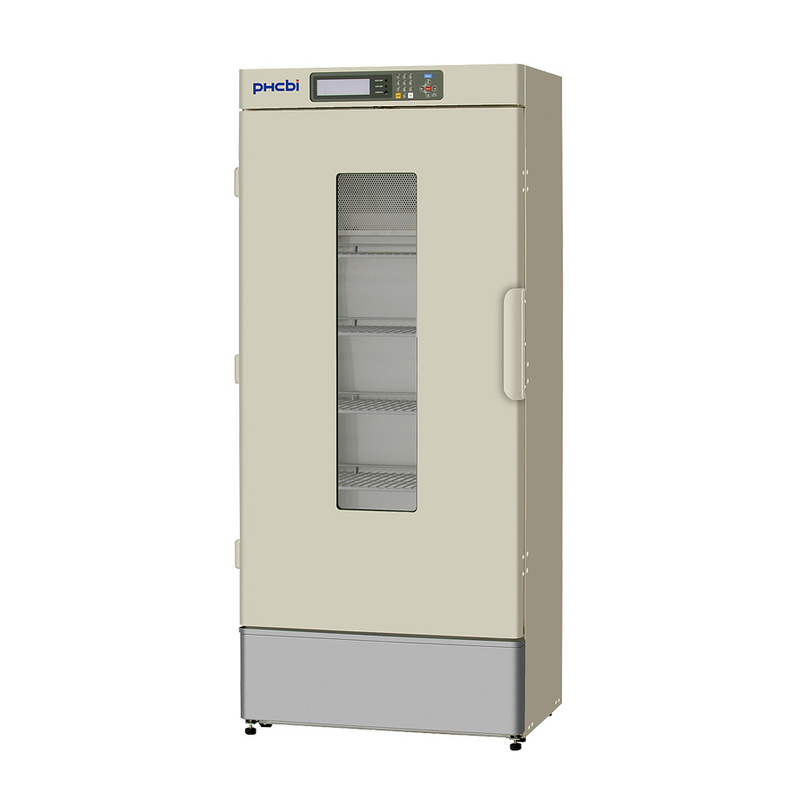 The wide variety of temperatures and lighting patterns that are essential in research, environmental studies and testing can now be accurately reproduced and controlled. 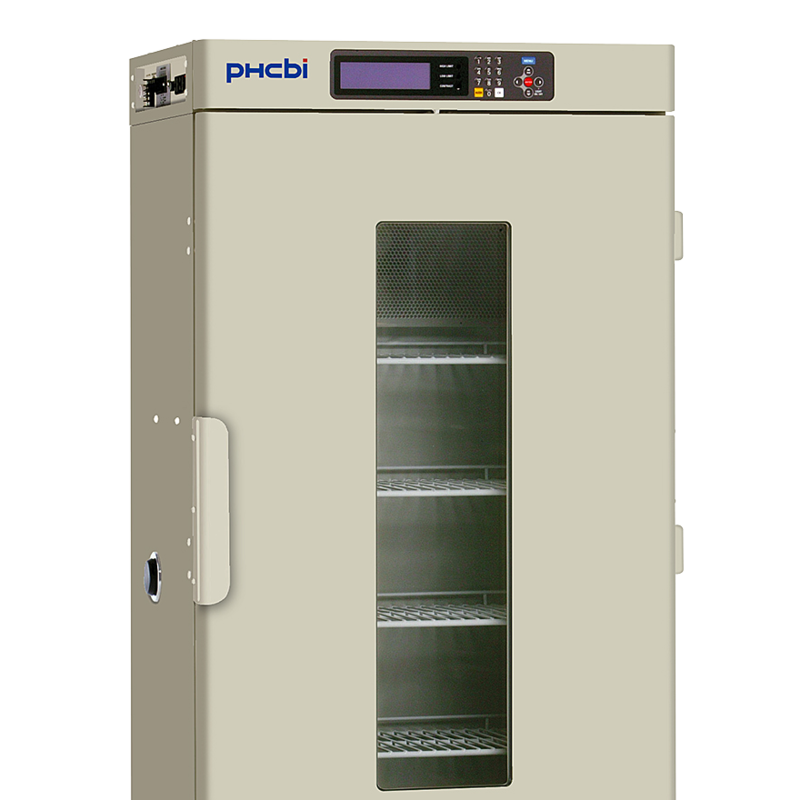 Prevents Medium from drying out.